Ever hear a song you like on the radio, on TV or at a party but don't know what it's called? Install Shazam on your PC and you can find out. Whenever you hear a tune you like, simply hold your PC's microphone to the speaker and hit the 'Tag Now' icon. 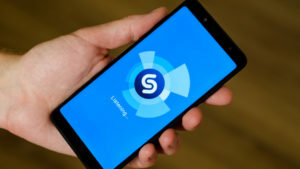 Shortly after, details of the song will appear in the Shazam interface, including the name of the song, the singer, and the album it appears on. Shazam provides the option to play the song on Spotify, Rdio, and Google Play Store from where you can listen to the song and buy the track. You can view a history of all the songs you've searched for using the 'My Tags' option. 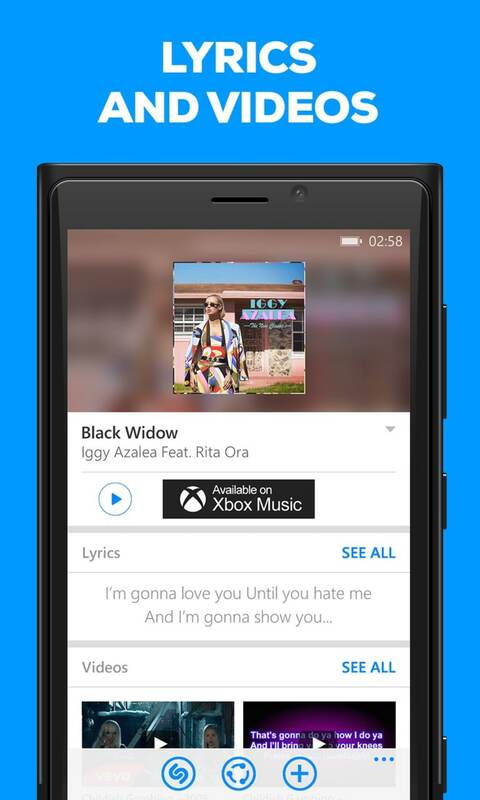 Shazam now has Spotify integration, so you can listen to full songs in Shazam playlists. 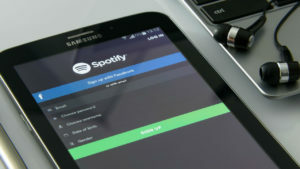 If you connect your Spotify account, you will automatically get a 'My Shazam tracks' playlist in Spotify, so you have an easy to use record of the songs you Shazam. It also provides more detailed info about each song such as lyrics and related videos. 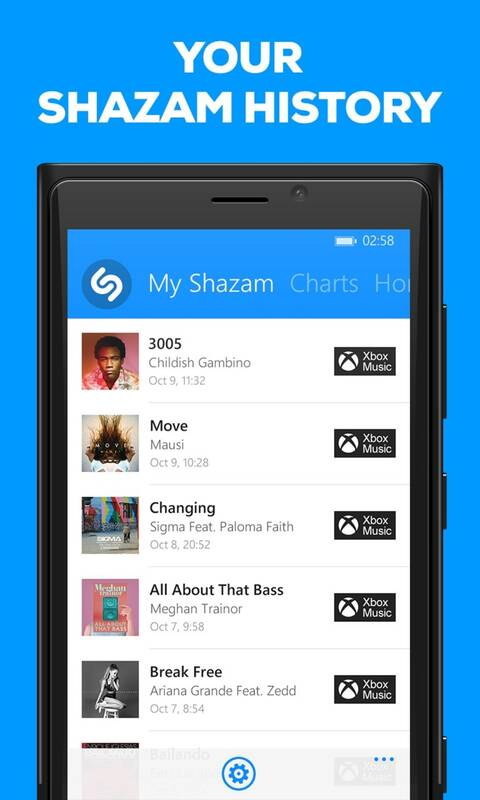 But how can Shazam know so much about all this music? 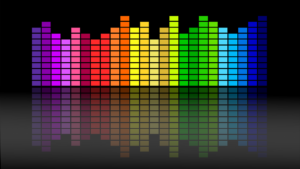 Well, Shazam 'hears' the song through your PC's microphone and uses your mobile internet connection to compare the sounds it receives with those recorded in a huge online database of music. 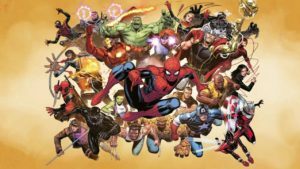 If it finds a match Shazam will provide you with the information immediately, and offers you the ability to email it to a friend if you wish. While Shazam can't recognize every song in the World, it managed to get most we tested it with. 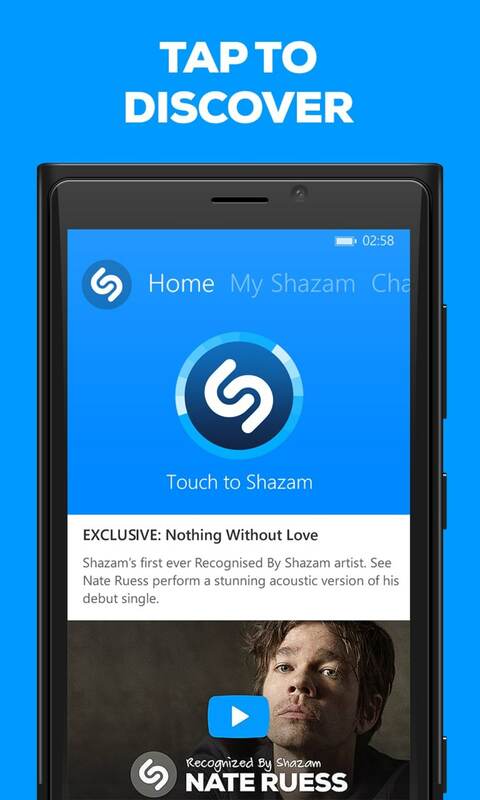 The interface of Shazam is very simple to use, and it only takes a few seconds to look up a song. Shazam provides a solution to that age-old dilemma of trying to guess (and remember!) a song that you heard at a party. It's easy-to-use interface makes it a must have for music fans. In the most recent update, there have been some design improvements to the app News feed, which are designed to make it easier to see more from artists you've Shazamed, for example new tracks and exclusive videos. This update to the News feed also allows you to more easily see what your friends’ activity and find out what they are up to. They say that they send a code to me but that code never arrived. It is so frustrating. I can not install it at all on PC. Yes, I will. It's a great and incredible software. A friend told me about all Chazan can do but I couldn't believe it was true.